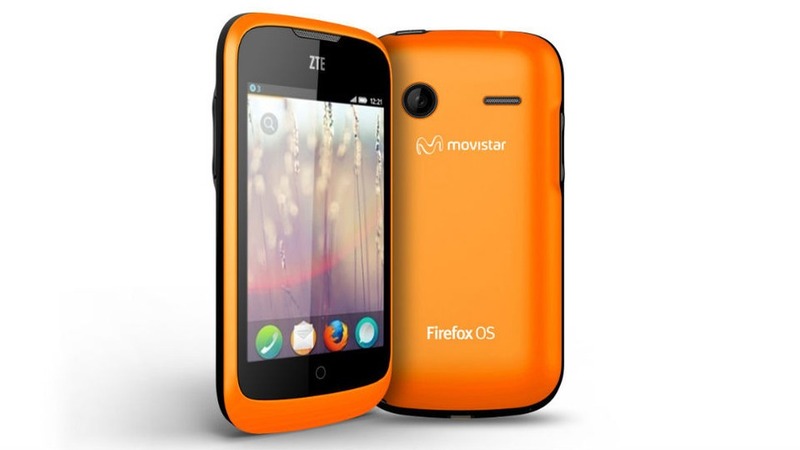 ZTE Open and Alcatel One Touch Fire will be the first two Firefox OS phones to go into the market. This is after the Geeksphone which has been available with developers and bloggers for some time now. Central and Eastern Europe markets will be the first t experience Firefox OS based smartphones which are from the word go designed with a target for entry level. The specs are modest enough to be priced below $200 un-subsidized. This is unlike the recently unveiled Sailfish OS based smartphone from Jolla and what is expected from Samsung’s Tizen later in the year. The ZTE Open is a 3.5 inch smartphone running Qualcomm’s Snapdragon processor at 1 GHz and 256 MB RAM. Camera is a 3.2 MP, Bluetooth, A-GPS and Wi-Fi on board. The Alcatel One Touch Fire also wears the same specifications. Most applications are built-in and you barely need to install anything to have the basics running, including social media and news. Other markets will get the phone later in the year. We got a price! And it’s EUR 69 /USD 90. Next articleSamsung Galaxy Note III launch for September 4th?